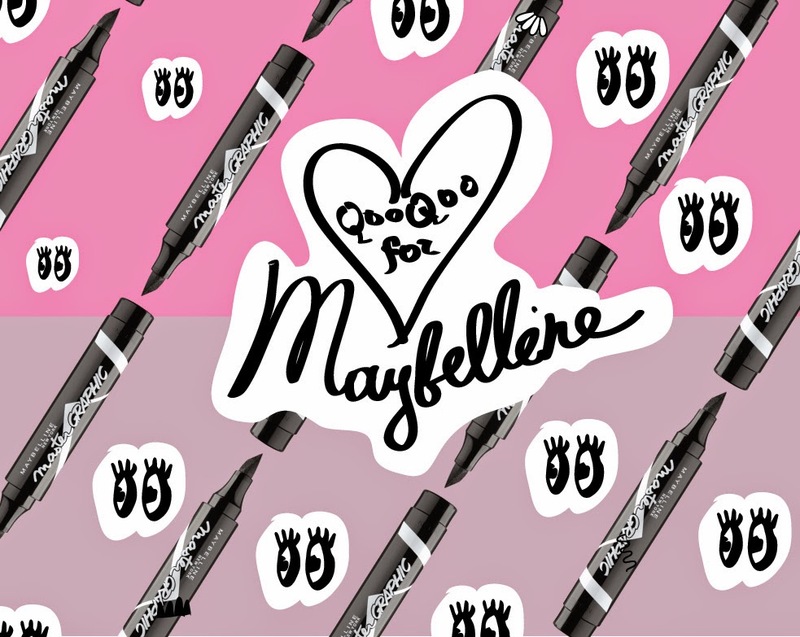 Riga Fashion Week is approaching fast (17 - 21 of March) and my beloved brand QooQoo have teamed up with Maybelline New York for a new, fresh and fun AW2015 collection which will officially open the 22nd RFW! Collection WildChild is inspired by Maybelline current top 3 products - Lash Sensational mascara, Master Graphic eye pencil and the iconic Baby Lips lip balm. Combining Maybelline NY modern concept, 60ties spirit of freedom and the decades icons - Twiggy and Jane Birkin - continuous phenomenon, this prodigious collection was made. There is no doubt that this collection soon will be a must-have in every fashion enthusiasts wardrobe. 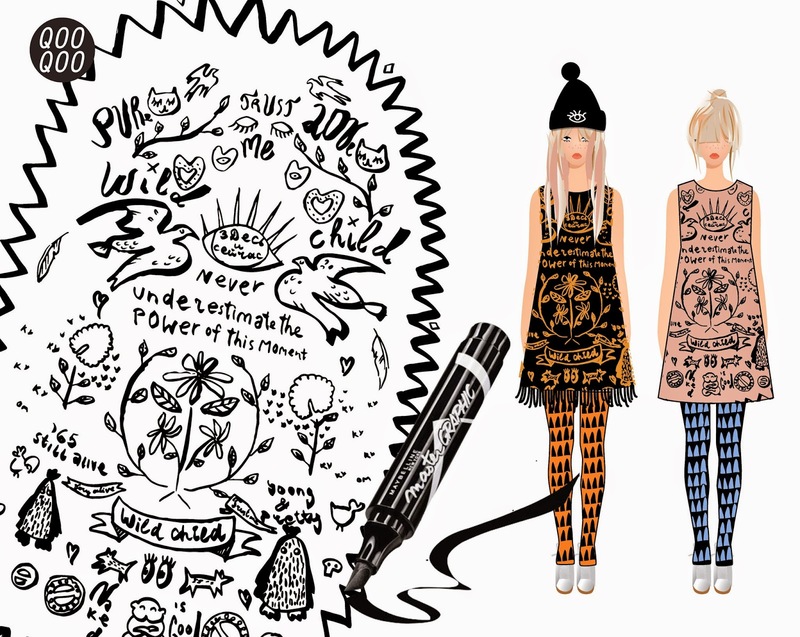 The graphic lines, fun colours, prominent eye makeup - everything that describes QooQoo. 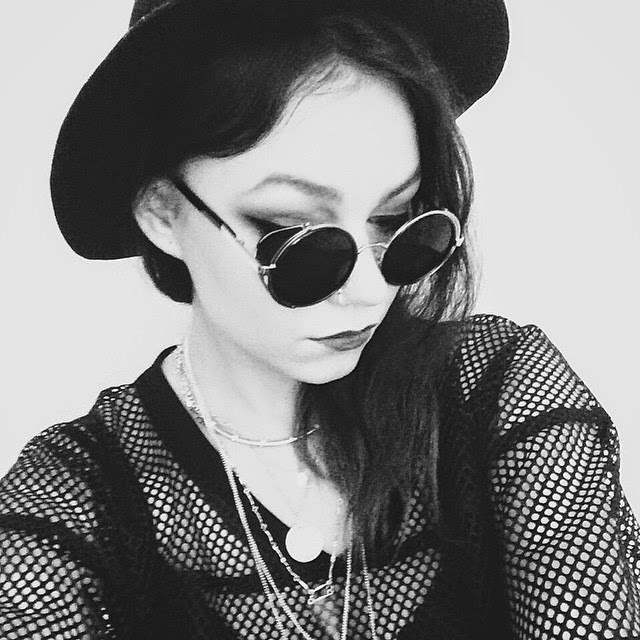 The very talented and recently discovered latvian singer MNTHA will be performing during the bold QooQoo fashion show. She is also the face of the brands AW15 collection thanks to her bright and extravagant appearance. When I just received these pictures, I got so excited and a bit sad that I couldn't attend the show this year. It looks so different from what QooQoo has been offering lately and I can't wait to see the final product and hopefully get a piece or two for my own wardrobe. I love the colours, the graphics and mood that this collection brings. Kudos to Alyona!